UAE constitution guarantees human rights and freedoms. It upholds all the human values practiced in a civilized country. It assures the integrity of every individual residing in the country. It provides equality and social justice for all citizens. It also projects the freedoms and rights of all citizens. It prohibits torture, arbitrary arrest and detention. It values civil liberties, including freedom of speech and press. It facilitates peaceful assembly and association, and the practice of religious beliefs. 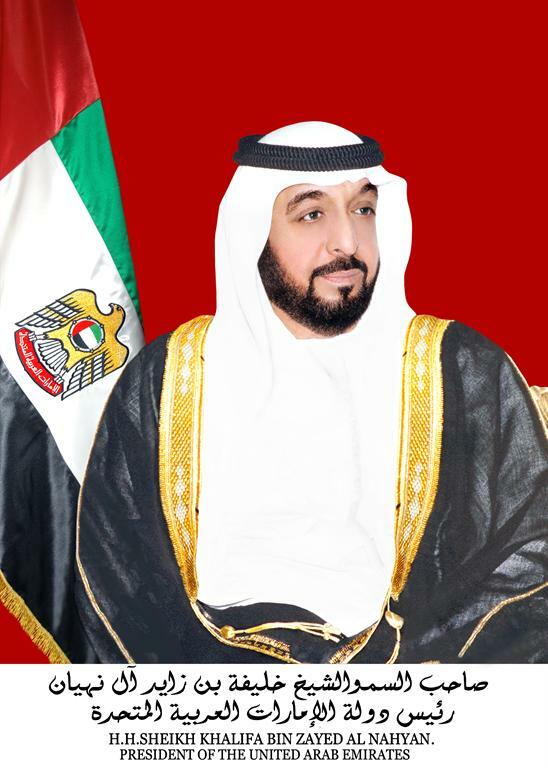 President His Highness Sheikh Khalifa bin Zayed Al Nahyan has rightly endorsed and rightly stated that excellent human right record of UAE makes it a paradise for citizens and expatriates. All live in peace in a tolerant community that is free from segregation and injustice.” Government from top to bottom is determined to protect the human rights in the country. Right from the beginning the visionary leadership institutionalized different effective measures to promote social justice, interfaith harmony and rights of the minorities and labour workers from other countries. Signatory to the Arab Charter on Human Rights. 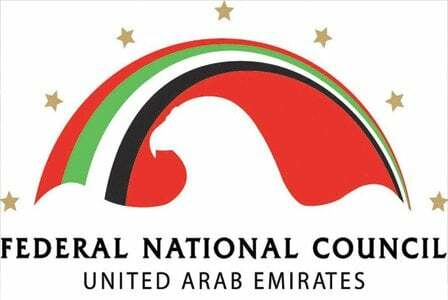 Most recently, Federal National Council strongly slammed the EU last month resolution about UAE human rights terming it baseless, prejudiced and has nothing to do with the ground realities. Dr. Anwar Gargash, the state minister of foreign affairs called it biased and containing “unsubstantiated accusations”. “. Dr Anwar Gargash, said, the UAE’s human rights records should be viewed in totality, and not based on reports focusing on a single issue, hinting at the latest European Parliament resolution on the issue. UAE upholds the rights of people and has achieved immense socio-economic prosperity which is because of its balanced approach towards human rights issues. “As a country, we have demonstrated good governance and overall development. Our human development records speak of the overall situation,” he said. Unify the labour card validity for all workers	Rationale management and implementation of labour cards would uphold the principles of fair-play and equal opportunities. The Ministry of Labour and World Bank signed an agreement	Developing mechanisms to regulate the labour market as well as help build a labour market data system. The Ministry of Labour and the International Labour Organisation (ILO) collaborations It organized a workshop on ‘Protection of Labourers in the UAE’. The UAE has signed a technical cooperation agreement with the ILO to provide decent work in the country. Women Visa Relaxation Labour Ministry now allows expatriate women who are under the sponsorship of their mothers, brothers, uncles or other family members, to work in the country. Abu Dhabi Municipality “Al Raha Workers Residential Village”	It has been built according to international specifications, equipped with modern amenities and can accommodate about 32,000 workers and technicians. It includes shopping centres, commercial outlets, clinics and health centres, security posts, post office, clubs and recreational facilities. 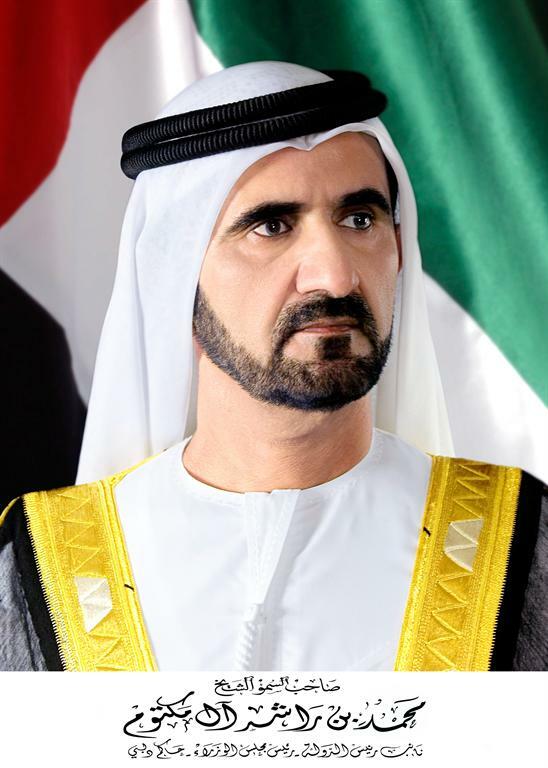 His Highness Sheikh Mohammed bin Rashid Al Maktoum, Vice President and Prime Minister and Ruler of Dubai, emphasized the importance of children rights in the country. He stressed that all children have the right to live a safe life in a stable environment. He chaired the Cabinet meeting held at the Presidential Palace in Abu Dhabi, during which a draft federal law on the protection of children was discussed. “We will never relent with those who violate the fundamental rights of children,” he said. The new law covers all areas relating to children’s rights and contains mechanisms that will ensure its application. The new law, approved by the Cabinet, includes 72 articles which cover all children’s rights guaranteed by international conventions and in accordance with the rules of Islamic Sharia and the principles of the Emirati Constitution. The law takes cares the health, educational, cultural and social rights of the child in addition to providing guarantees to provide their protection, together with the relevant mechanisms for this. One chapter specifies penalties for breaches of the law. The UAE was crowned the membership of the UN Human Rights Council for a three year term starting from early 2013. Dr Anwar Mohammed Gargash, Minister of State for Foreign Affairs, welcomed the the UAE victory, saying:” The win crowned a series of achievements made by the UAE in its human rights record over the recent years, particularly in areas of legislations to uphold and protect fundamental freedoms and legal rights of individuals, rights of women and children and advanced regulations on rights of foreign workforce.” He added that the achievements explicitly promote the values and culture of the UAE which based on tolerance, openness, justice, equality and human dignity. The Secretary General of the Gulf Cooperation Council for Arab States (GCC), Dr. Abdul Latif bin Rashid Al Zayani, has appreciated UAE to become a member of Human Rights Council. It reflects the keenness of its leadership on rights of citizens and expatriates alike he said. It also manifests international recognition to UAE efforts in this respect as the country does not spare any efforts to preserve rights of all people he added. The high-level majlis titled ‘Arab women leading the way in energy and climate change’ was recently held in UAE during which participants appreciated the tremendous role of the UAE women in the energy and climate change sectors. Dr. Mohammad Ahmad Al Murr, Speaker of the UAE Federal National Council, said in his keynote speech at the opening of the 3rd Arab Women Leadership Forum in Dubai that the size of investment in the UAE by Emirati women has passed the dozen billion dirhams while the number of investors is about 12,000 businesswomen. “The growth of participation by Emirati women in economic sectors was remarkable at 25.3 per cent per annum and the total value of female investment across the UAE contributed Dh12.4 billion,” he added. The below given table shows, UAE government diversified but integrated efforts for the wellbeing of its people, common population and migrant workers. It encourages women empowerment. It promotes education, health care and housing facilities in the country. Ensuring country wide sustainable development. Its welfare initiatives focus on the empowerment of women, development of high-quality education and healthcare systems, as well as the assimilation of members of society with special needs and other vulnerable groups into the development process. Providing humanitarian aid and assistance to developing countries and protecting the environment and natural resources. The Government is also conscious about aligning its human rights efforts with international charters and customs. It reflects the country’s cultural heritage and religious values, which enshrine justice, equality and tolerance. Government upholds the principles of the Universal Declaration of Human Rights. 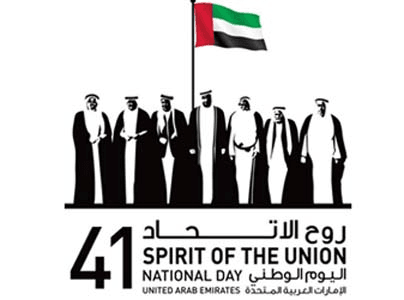 UAE is going to celebrate its 41th National Day on December 2, 2012. United Arab Emirates constitution guarantees human rights. It protects the rights of common citizens and as well as expatriates. It has made significant progress in dealing with human rights issues in a short period of time. The Government has already introduced effective measures of human rights which are being implemented in letters and spirits. Dear Sir, I am Umar from Pakistan and we live in Bhakkar, Pakistan. We are very poor so we sent a brother in Oman for working as in labor. I think he went in 2011 and he continues with his own rubab. 22nd march 2015 he fell down from 7 meters height during working of his Rubab. When he fell down, his neck bone is broken and one finger of a hand is also broken. Some of Pakistanis from labor admit him in khula hospital, Masqat. They operated him and refer to a hospital in Suhar now, because he lived in Suhar too. His rubab never went a single time in hospital for knowing about my brother’s health that what is his condition? He is yet in ICU ward in Hospital, in Suhar city. We want to shift him in Lahore general hospital. When we asked him Hospital made a bill of 5700 Omani royal. That is 1504800 of Pakistani rupees. And travel expanse are near 2700 Omani royal (712800 Pak Rupee). It is very big amount for us. His Rubab not to willing pay any single penny in the sake of my brother (M. Habib). Please suggest us what need to do us? I think only you that can help us. What you can do for my brother? Please help us… Please help us…. we will be very thankful to you. He has 5 children 4 daughters and 1 son. All are going in primary school yet. He was the only one source of earning for his children.